Available in three refreshing scents: Whitening Blue, Powder Soft and Lemon Power. Case packing of 6 x 1.8Litre bottles with convenient handles. 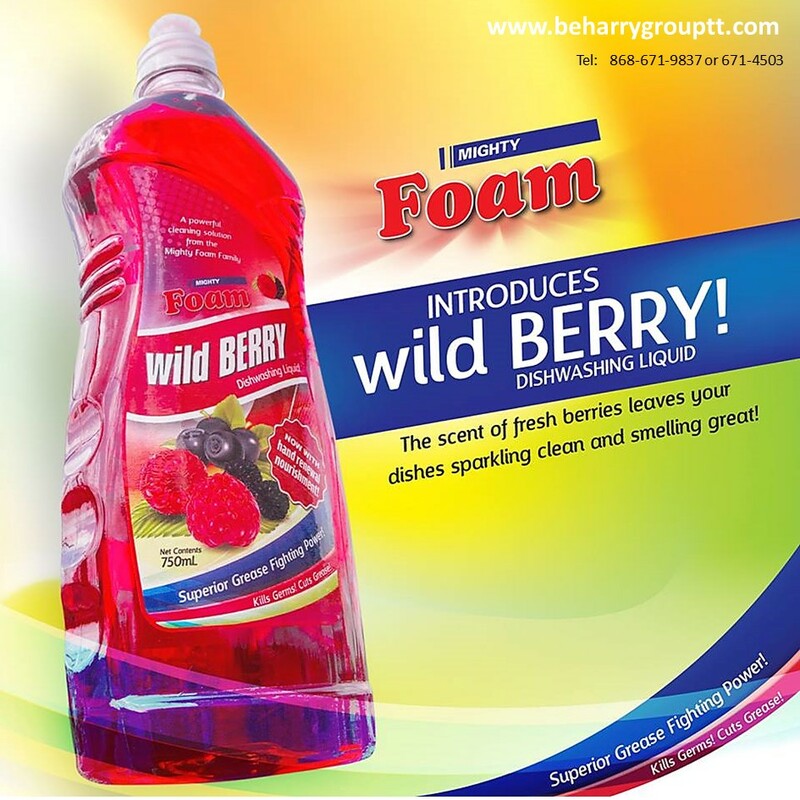 Available scents: Citrus Burst, Green Apple, Lemon Zest and our newest 2016 addition, Wildberry.